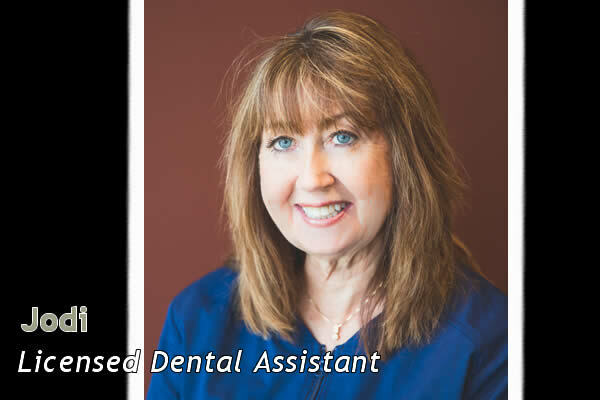 When you call or arrive at our office, you will be greeted by our friendly front desk staff, Amy and Carolie. 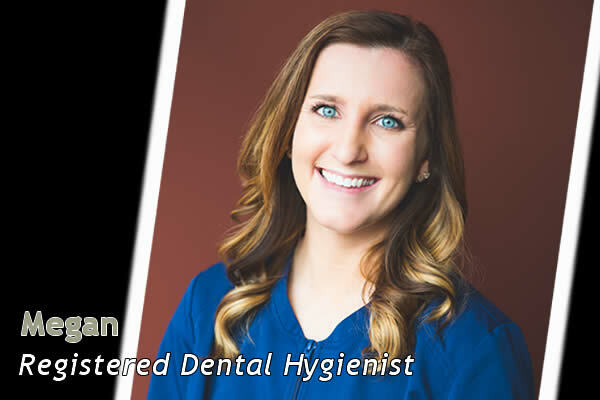 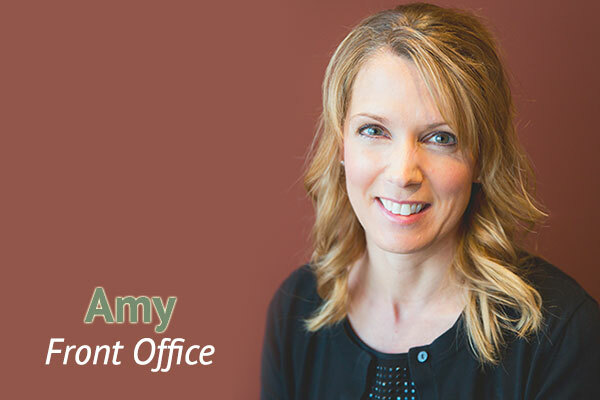 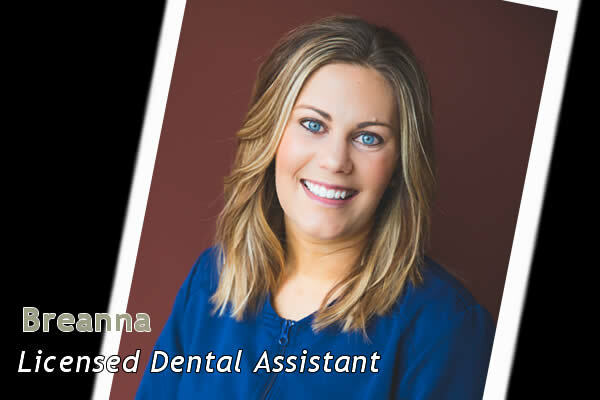 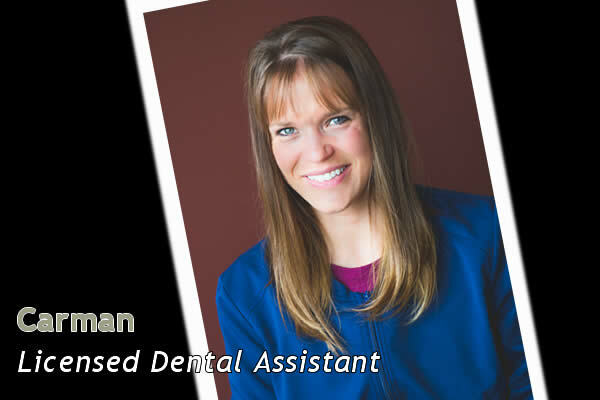 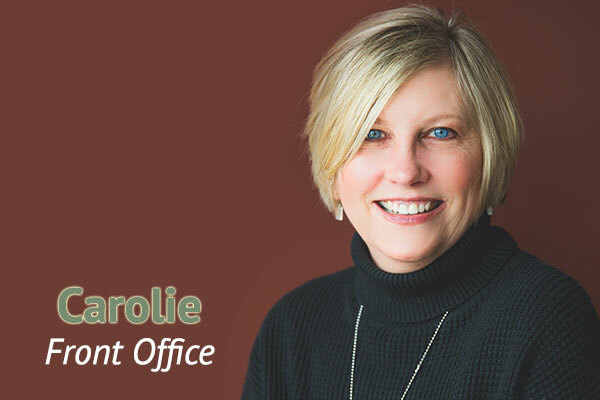 If you have an appointment with one of our Fargo dentists, you will be cared for by one of our wonderful assistants, Carman, Deb or Jodi. 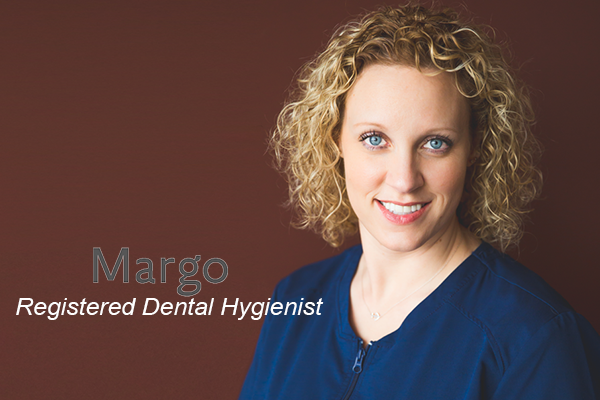 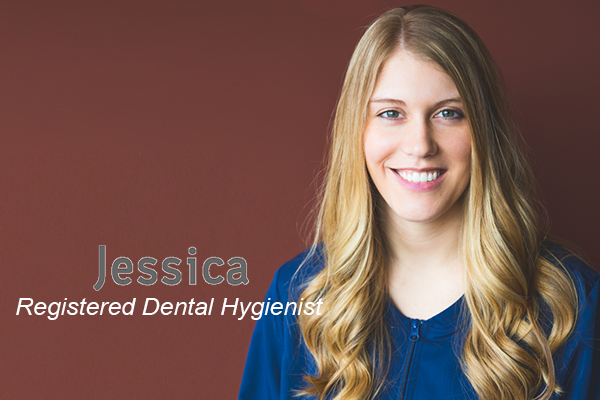 If you’re having your teeth cleaned, your appointment will be with one of our lovely hygienists, Margo, Paulette, Renae or Jessica. 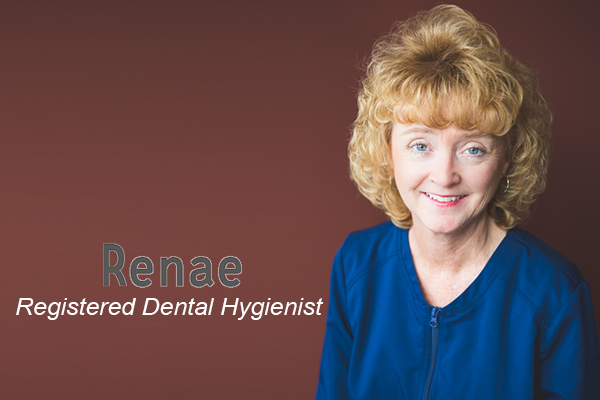 Our entire dentistry team is passionate about making sure every visit to our office is a comfortable, pleasant experience for our patients. 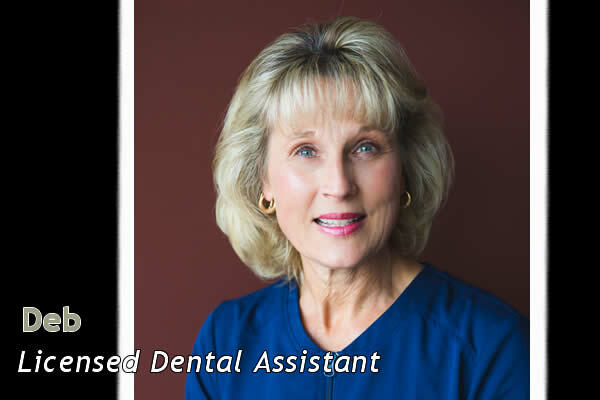 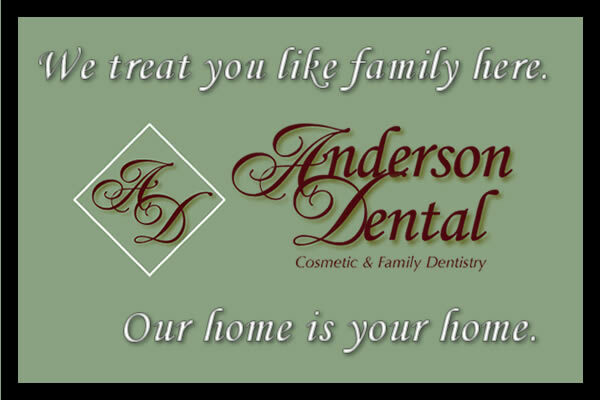 We always welcome new patients with open arms and look forward to the opportunity to provide you and your family with our outstanding dentistry services!